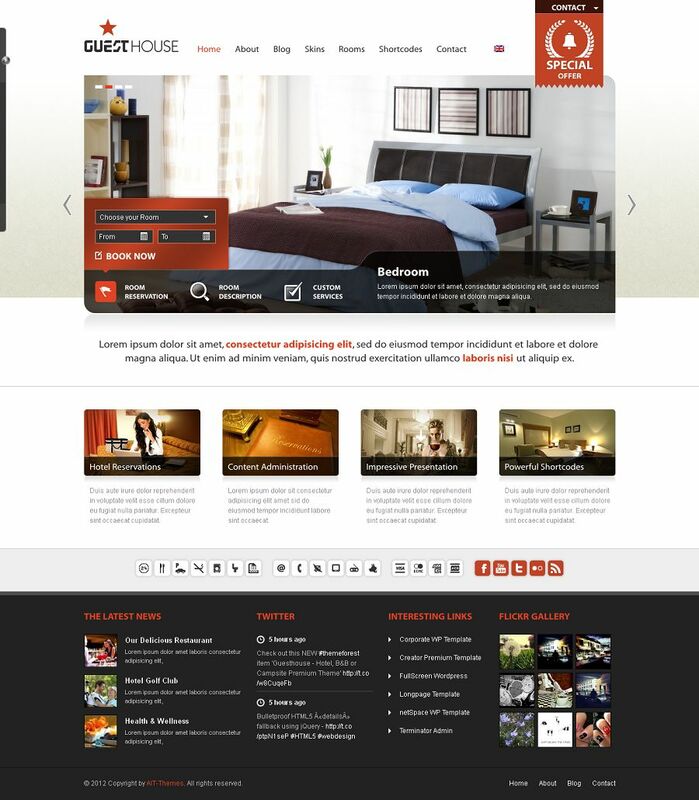 Guesthouse is a premium WordPress theme specially made for hospitality sector. It can be used for Hotel, Bed and Breakfast, Guest House, Hostel or even Campsites. Guesthouse theme is built on the robust MVC framework which means that HTML design is completely separated from other PHP. Skins that can be easily created, uploaded and reused. 100% Translation Ready easy translation to any other language, gettext PO file is also included. 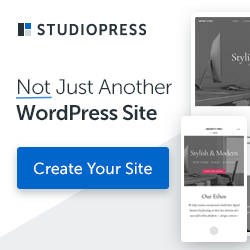 Everything is styled – tables, headers, paragraphs, images, lists, etc. Admin branding allows to you to upload your own logo, colors & texts into admin. 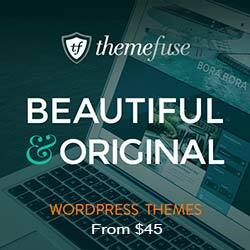 Theme Forest is the best place to buy cheap Premium Wordpress Themes. It has 3000+ WordPress themes in its market place and you can sign up here. View all of the templates from Theme Forest here.